Located at the confluence of four rivers and surrounded by hills, Asahikawa is the second-largest city on the northern island of Hokkaido. With 130 rivers and streams, and over 740 bridges in the city, Asahikawa is a pleasant city to walk or cycle around, especially during the warm season. Asahikawa is a middle-sized city with a rural feel and direct access to the mountain and outdoor areas. Asahikawa is a good base for visiting the nearby Daisetsuzan National Park and the picturesque Biei-Furano area. At 2267 square kilometers, Daisetsuzan is the largest national park in Japan. The name means Great Snowy Mountains, an apt description of these peaks which 15 of them are over 2000 meters high and offer some of the most rugged hiking in Japan. 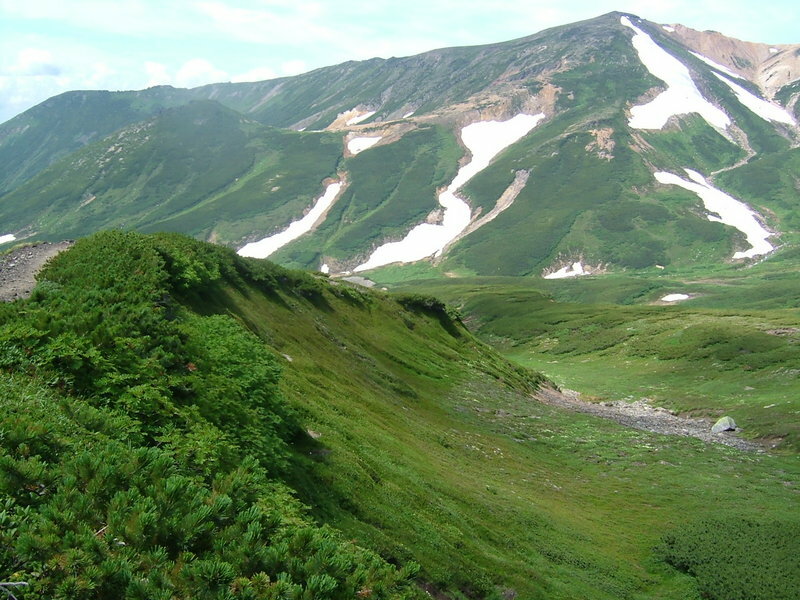 Asahi-dake the tallest mountain in Hokkaido with 2,290 meters height is one of its main attractions. The place has few foreign visitors, though Asahiyama Zoo attracts many Japanese tourists. 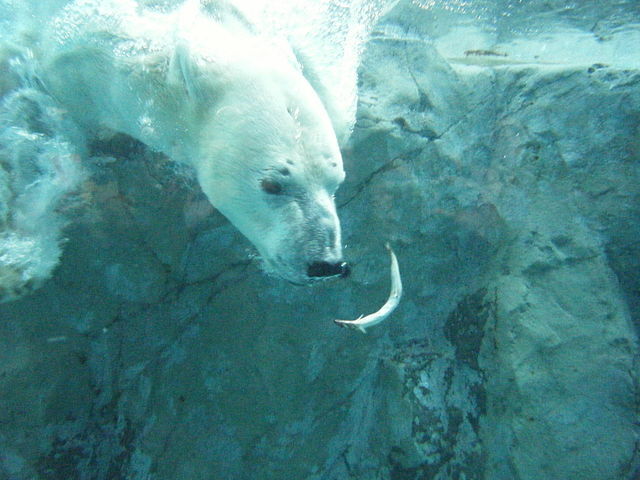 ​It is a very popular zoological garden, just outside of central Asahikawa City. The star attractions include the polar bear enclosure that allows to see the bears underwater, the seal enclosure, where you can get seals all around you, and the penguin enclosure including a glass tunnel through the pool. 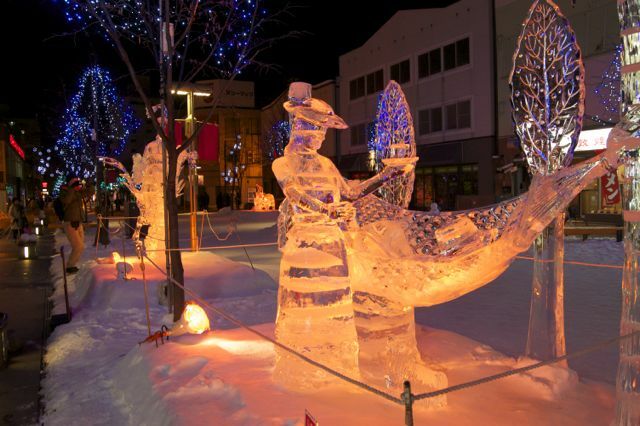 Second to Sapporo's snow festival in popularity, Asahikawa Winter Festival attracts ice sculpture artists worldwide and hosts one of the largest snow sculptures in Japan. Every year one massive sculpture is made as a stage for music and other performances. 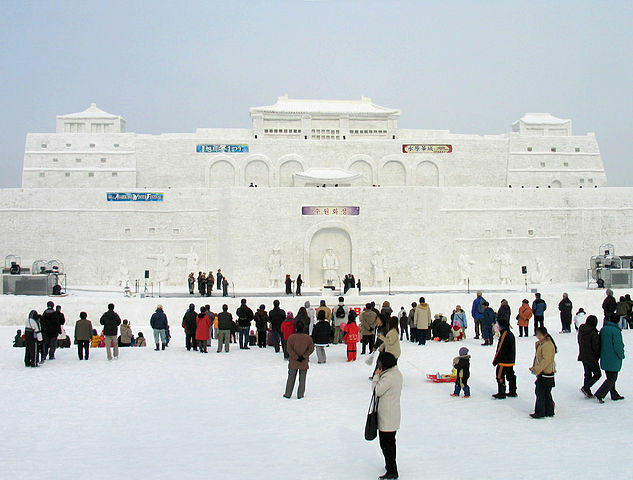 The giant 30 meters high sculpture of a Korean Sumon Castle in 1994 even made into the book of Guinness World Records as the largest snow construction built. Being a local festival it has a family feel as compared with the Sapporo Snow Festival. There are more activities for kids. Snowball fight competitions are held and small amusement park rides are set up. Children are also involved in making snowmen for the festival. 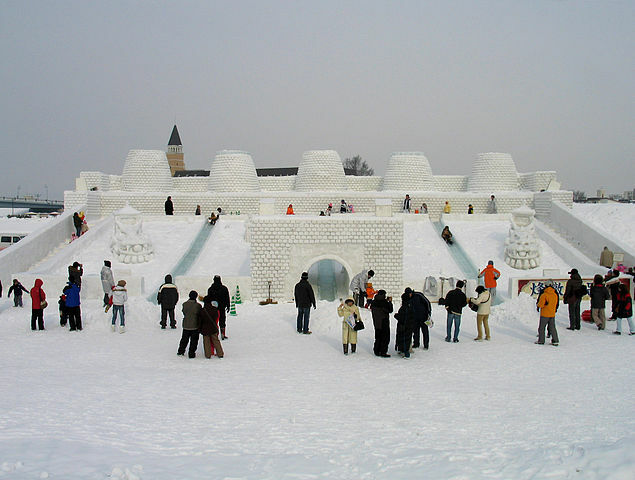 The Asahikawa Winter Festival usually takes place at the same time as the Sapporo Snow Festival. ​It is possible for winter visitors to visit both festivals on the same trip as the two cities are only an 80 minute train ride apart from each other. The festival is held at two spots. 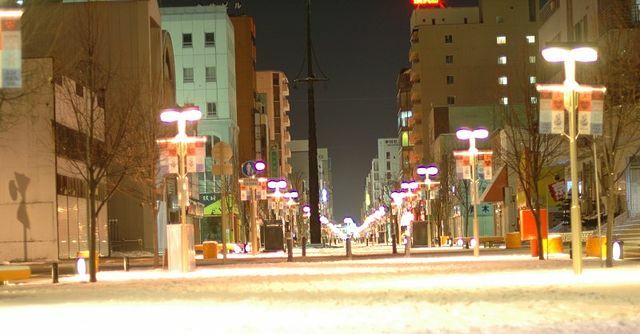 The first is a long pedestrian street known as Kaimono-Koen which leads for 10 blocks from Asahikawa Station to the vicinity of the other spot, the Asahibashi Site. The street is lined with about 50 ice sculptures to be judged in the competition. The main site of the festival Asahibashi Site is near Asahibashi Bridge which besides all activities including snow slides, horse drawn sleigh rides and snowmobile rides, it also serves as the location for the festival’s opening and closing ceremonies. The pedestrian street is roughly one kilometer long. From its end, it is about a 10-15 minutes' walk to the festival's Asahibashi Site by foot. ​There are free shuttle buses that run between Asahikawa Station and the Asahibashi Site during the festival. Kamui Ski Links is a relatively small and family oriented ski resort about 30 minutes’ drive from Asahikawa city that is famous amongst locals as providing a ski experience unlike that of the other big ski areas in Japan. Kamui is a ski resort set on its own, with no hotels or lodges located at the base. 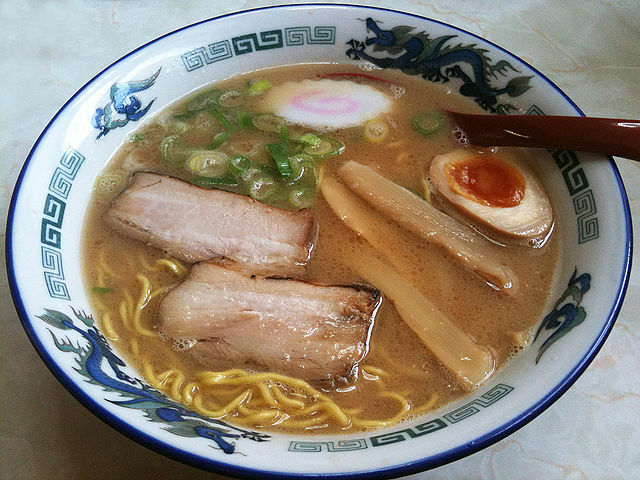 Asahikawa's ramen noodles are nationally famous, with shoyu "soy sauce" being the flavor of choice. Asahikawa is known as one of Japan's gourmet towns, and despite its small size, contains many restaurants of nearly every description. 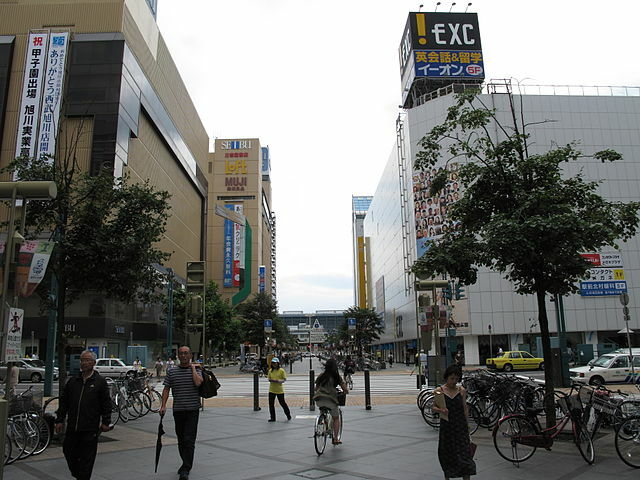 ​Many restaurants are clustered in the Kaimono Koen "Shopping Park" area in front of the JR Station. This makes touring a number of restaurants on foot a viable option for a day trip. 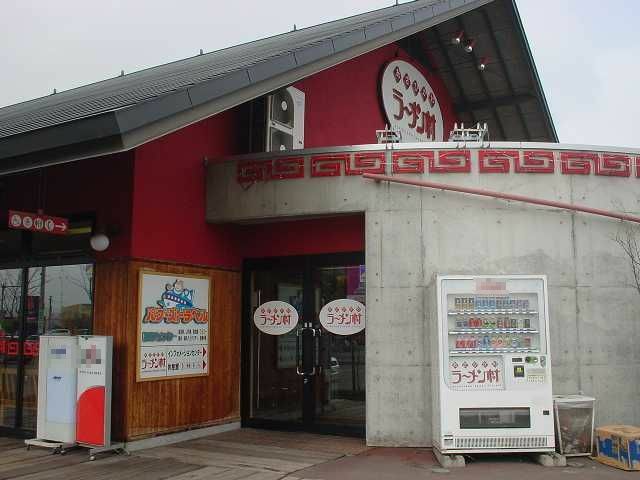 Asahikawa Ramen Village is where eight of Asahikawa's greatest ramen shops are in one combined outlet. This collection is on the outskirts of the city alongside a gift shop and a small ramen shrine. 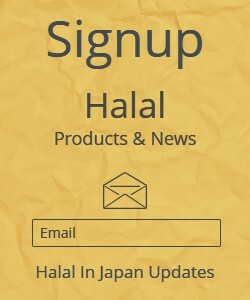 There are also a large number of ethnic restaurants. Hokkaido is generally known for having good dairy products, and Asahikawa is no exception. 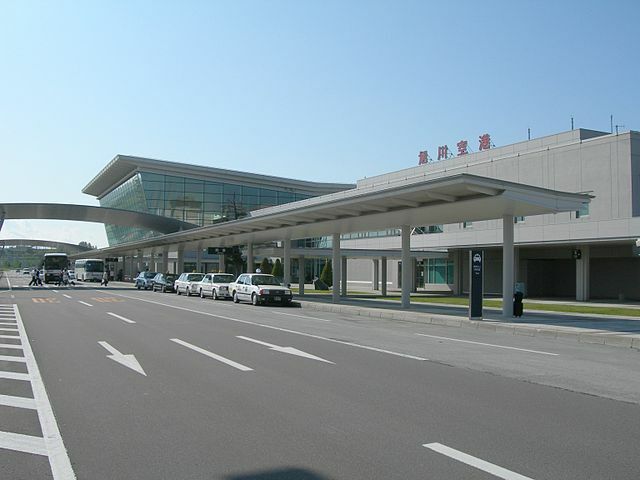 Asahikawa Airport serves flights to Tokyo Narita, Osaka and Nagoya. There are also seasonal flights to Seoul and Taipei. 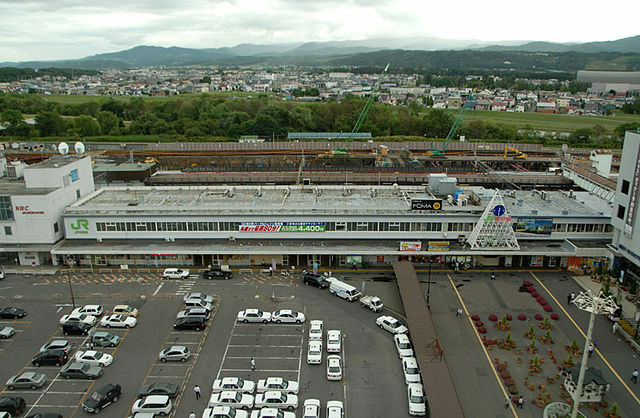 The airport is a 30-minute bus ride from downtown Asahikawa. Hourly rapid trains from Sapporo's New Chitose Airport continue as Super Kamui trains to Asahikawa, with no transfer necessary in Sapporo; the journey takes two hours. Train - Asahikawa is the terminus of the JR Hakodate Main Line to Sapporo, Otaru and Hakodate. The Limited Express Kamui service departs from Sapporo to Asahikawa every 30 minutes and the journey takes 80 minutes. This is the best way to travel between these two cities by train, as local train service is sparse and can take anywhere from three to five hours of traveling time. And since the train fare is a bit higher, you might want to take the bus unless you are on a Seishun 18 Ticket. 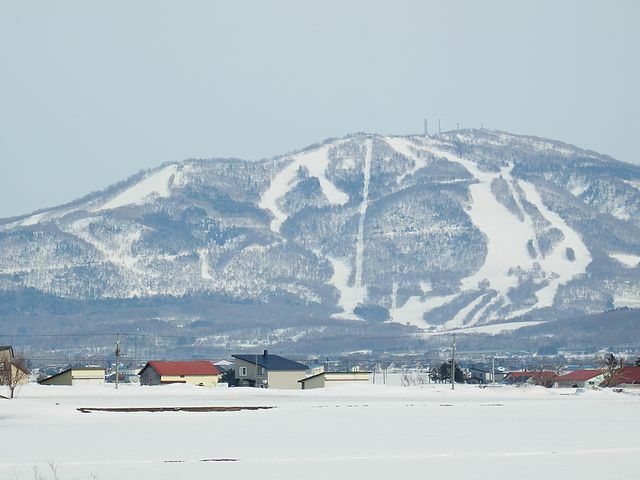 Many of JR's Hokkaido lines branch out from Asahikawa: the Soya Line connects to Wakkanai, while the Sekihoku Line connects to Abashiri and the Furano Line goes to skiing hotspot Furano. Visit the Tourist Information Center for the guidebooks you need. ​Bus - Chuo Buses and JR Hokkaido Buses offer frequent bus services from the Sapporo JR Station "takes about 2 hours". In the winter, the trip takes about 2 hours 30 minutes.